Michael Lee King, Sr., 66, of Mt. Airy, Md. passed from this life on Monday, January 21, 2019 at Holy Cross Hospital, Silver Spring. He was the husband of Patricia Spencer King. Born on July 29, 1952. He was the son of late Herman, Sr., and Mary Carter King. Michael was a 1970 graduate of Linganore High School, and a Member of Friendship United Methodist Church in Damascus. 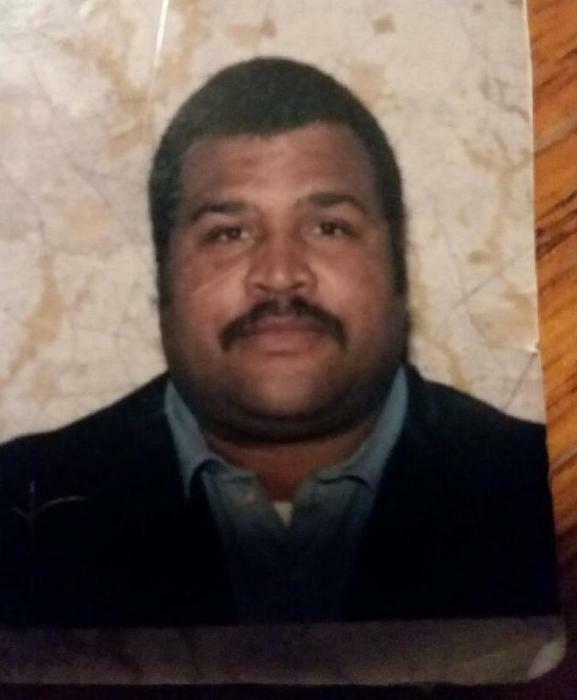 He worked for the Montgomery County Public Schools and later transferred to Montgomery County Recreation Center as a Building Service Worker for many years. Michael was an avid Washington Redskins fan and liked to watch WWE wrestling and playing Spades. Most of all he loved and valued his family. Besides his wife Patricia, Michael is also survived by his children: Tamika and Michael King, Jr., and step-son Ronnie Robinson (Charr Lynn), five grandchildren: Michaela Washington, Rain Sullivan, Majesty King, Nathalia and Nathaniel Robinson. Siblings: Charles King, Sr. (Delores), Woodrow King (Bonnie), Agnes Dorsey, Mary Louise Spencer, Betty Spencer, Anna Mae Gray, Darlene King-Dorsey, and Alma Diggs (Myron), also sister-in-law Sharon Brown and numerous family and friends. He was preceded by his parents and siblings Herman King, Jr., Albert King, Sr., and Gloria Dove. The family will receive friends on Saturday, February 2, at Damascus United Methodist Church, 9700 New Church Street, Damascus, MD. from 10 a.m. until funeral services begin at 11:00 a.m. Rev. Tyree Newman, his pastor will officiate. A reception will follow at the church. The Interment will be in Friendship Methodist Cemetery at a later date and time. 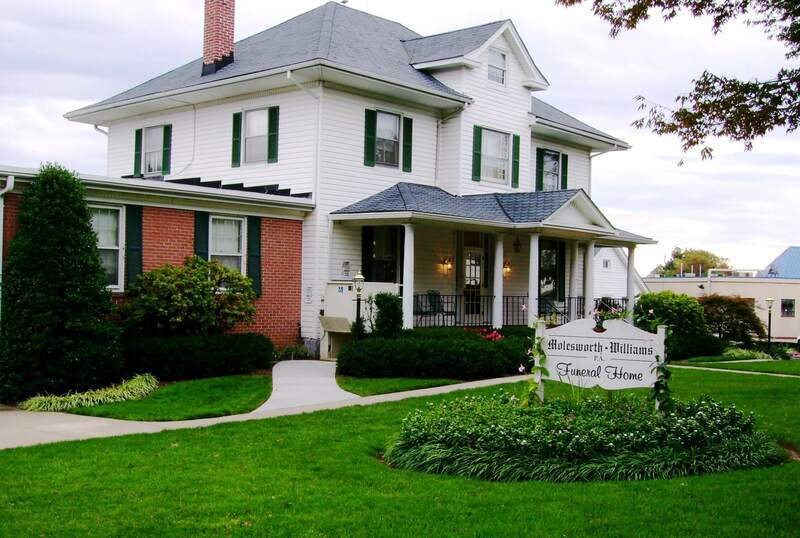 Funeral provided by Molesworth-Williams Funeral Home, 26401 Ridge Road, Damascus, MD.